How the Black Report in 1980 and others exposed inequalities in health in deprived areas. 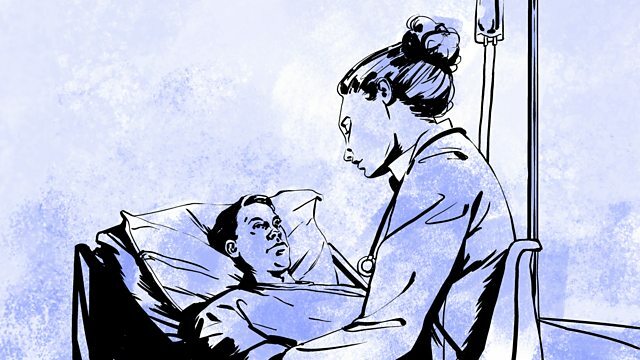 In a series tracing the decisive moments in the life of our National Health Service, historian Sally Sheard looks at reports that highlighted the inequalities in health service provision around the country. The Black Report was commissioned by a Labour government but the time it was published in 1980 Margaret Thatcher had come into power. The findings that people in deprived areas had poorer health than those in wealthy regions were not accepted. A second report commissioned by the Health Education Council at the end of the 1980s suffered the same reaction. Over that decade health differences increased. It wasn't until Labour returned to power in the mid 1990s that inequalities were taken seriously by government.